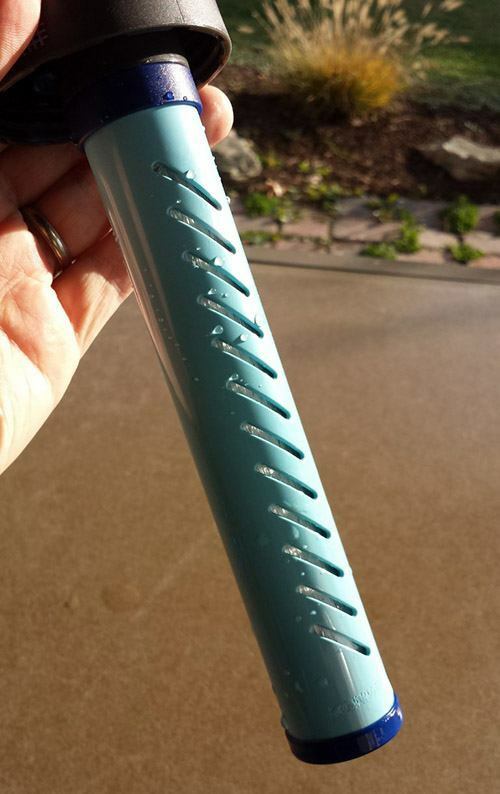 Sawyer Mini Water Filter, Appalachian Trail Tested! 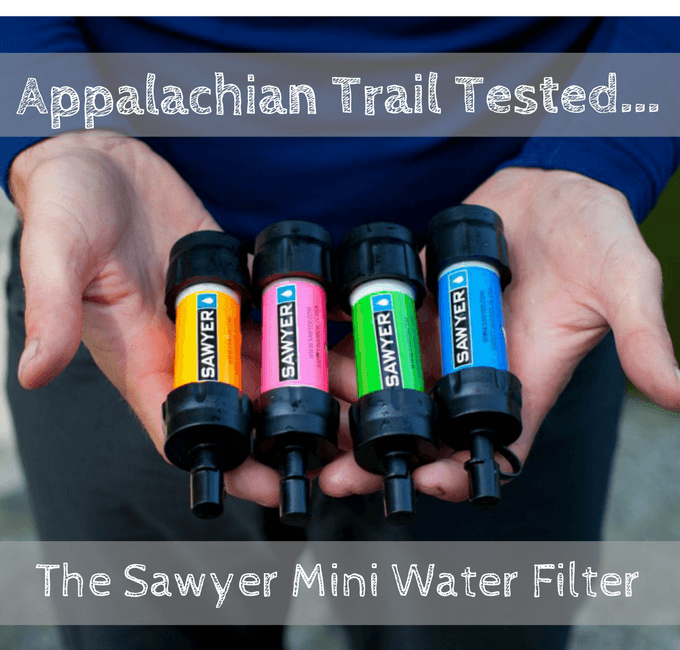 I was lucky enough to thru-hike the Appalachian Trail and the Sawyer Mini Water Filter was the only filter I packed and the most popular among other hikers. After five months of hiking and hundreds of uses I never lost confidence in it, and, most importantly, I never got sick! A powerful water filtration system for around $25 is hard to beat, especially one that weighs in at 2 ounces. I hope you find this Review helpful if you’re looking to pick one up. The Sawyer Mini comes with more than just the filter. 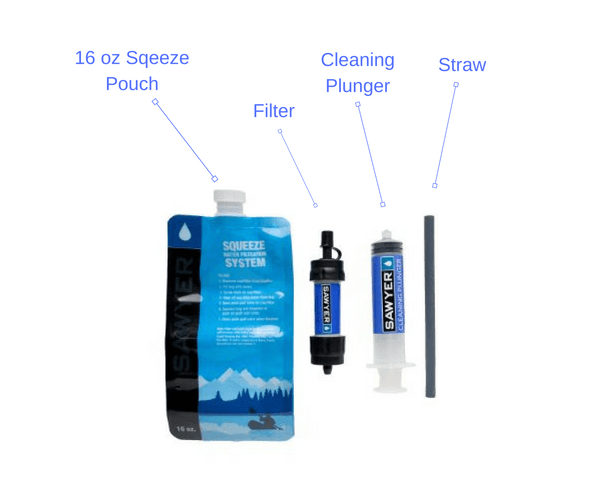 You get everything you need to drink clean water anywhere… A large refillable squeeze pouch with screw cap, a cleaning plunger and a straw that attaches directly to the filter intake. How The Sawyer Mini Water Filter Works. As water is forced through The Mini, the hollow fiber filter material removes 99.99999% of all bacteria, such as salmonella, cholera and E.coli; removes 99.9999% of all protozoa, such as Giardia and cryptosporidium down to .1 micron. 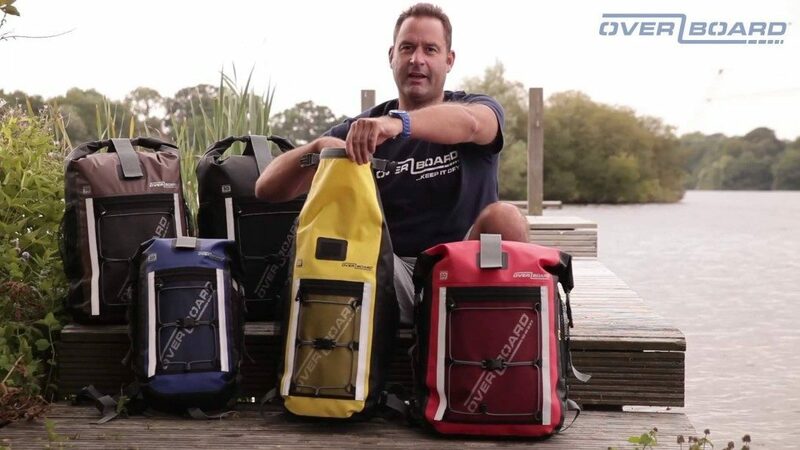 You can confidently drink from the lakes, rivers and streams you encounter on your adventures. 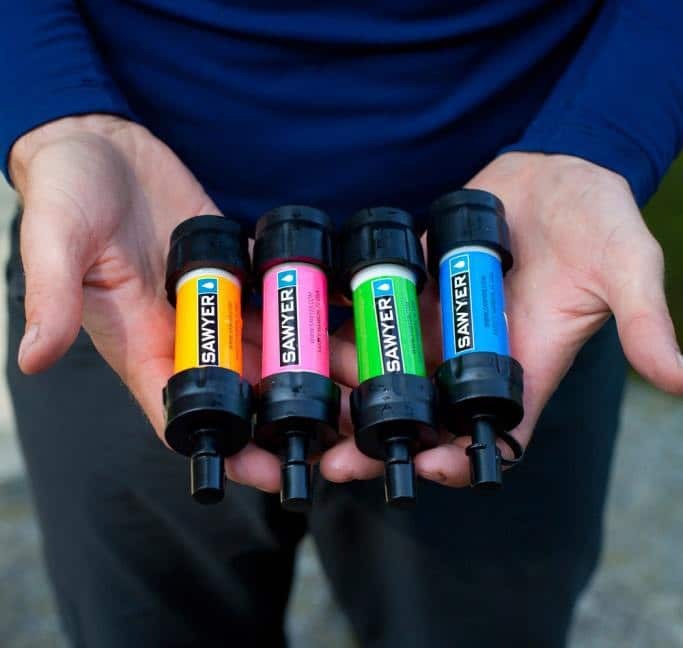 The Sawyer Mini Water Filter can be used several different ways. 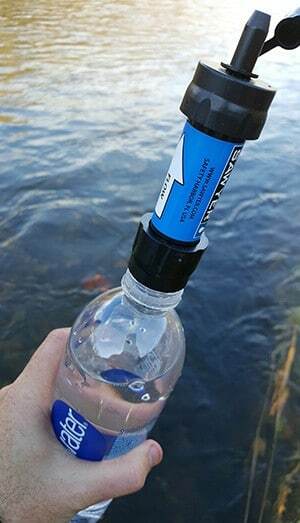 Fill a smart water bottle, screw the Mini on and sip away. Pulling water through it requires about as much effort as drinking a milk shake. The bottle does compress under the pressure so you have to unscrew the top slightly to release it and return the bottle to it’s normal shape. You can avoid this by using the seven inch straw instead of screwing the filter onto the bottle. 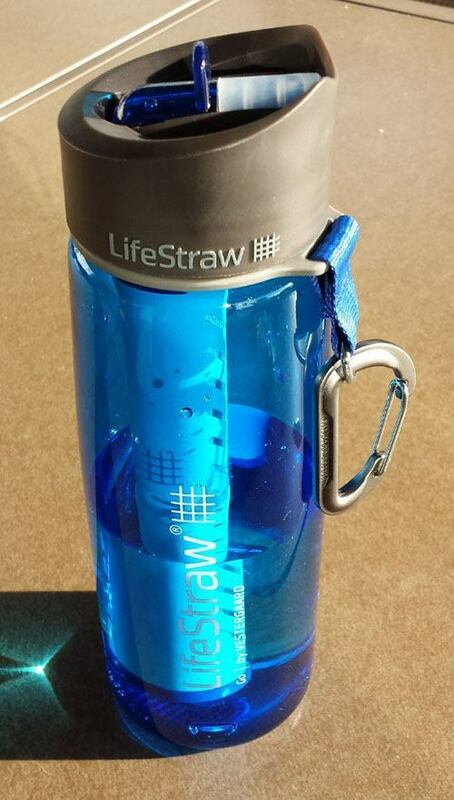 Attach the straw to the filter intake and drink without any pressure buildup. …or squeeze it into another bottle. I would recommend that latter. Filling another bottle lets you drink without building any pressure and getting a head rush. 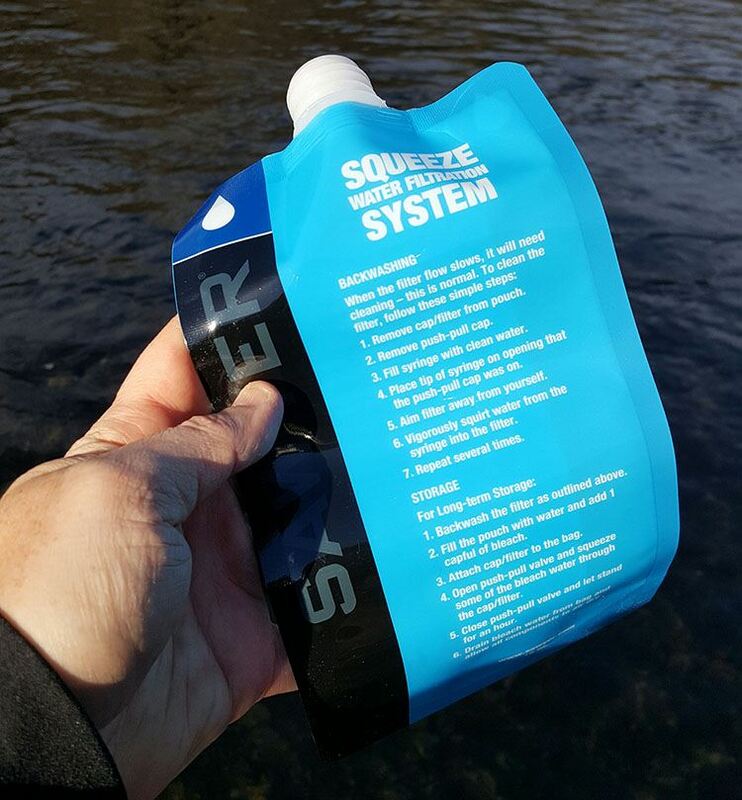 There are plenty of creative ways to fill the squeeze pouch. 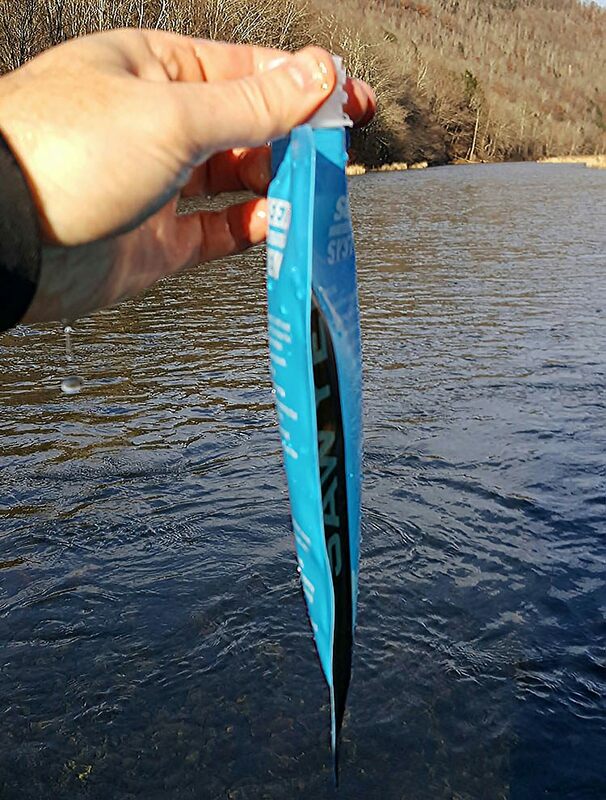 Many other hikers along the AT brought a plastic water bottle cut in half so they could scoop water from a small spring or even a puddle they see along their way. In the case of running water sources, a bag might be placed in a fast-flowing section to fill. In some cases people would strategically place a leaf to mimic a piped spring. 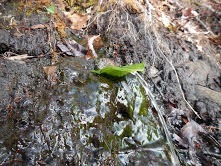 Below is a picture of a spring where I used my sawyer filter. 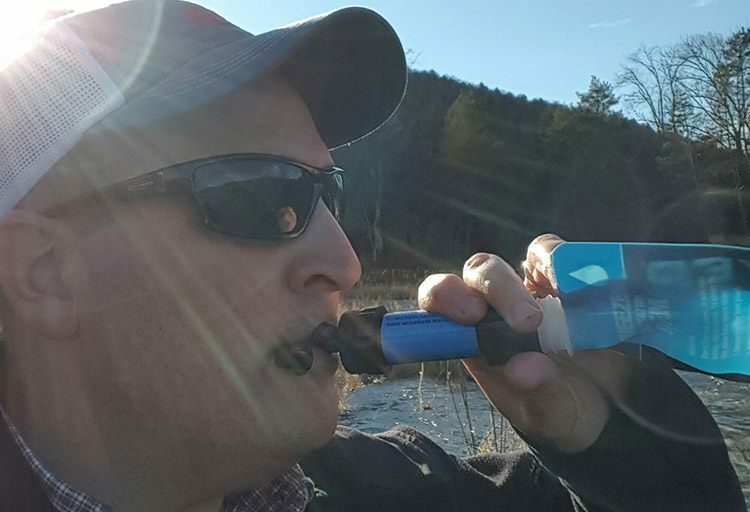 As with every piece of gear, there are a few drawbacks to the Sawyer Mini Water Filter System. There is a small rubber gasket that keeps the filter sealed to the bag when filtering. 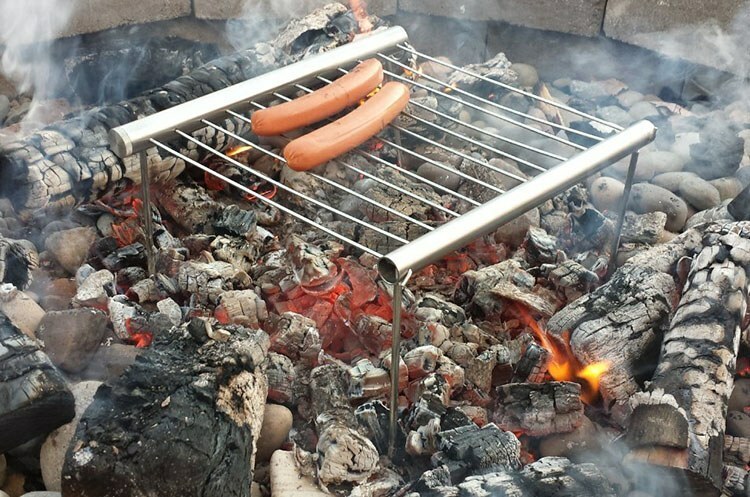 After prolonged use, it can become loose and fall out. Without this gasket the filter doesn’t seal properly and unfiltered water leaks down the sides and into what you’re filling with water. I also found it difficult to fill the squeeze pouch. It’s very flat (which is great for packing), and the opening is small, so even in a swift moving river it doesn’t fill all that well. Also, the bags that are manually squeezed become weak and can sometimes break. I’ve seen this remedied with some strong tape, but it’s usually more convenient to just carry a few extras, and replace as needed. The final drawback is the slowing of the water flow. 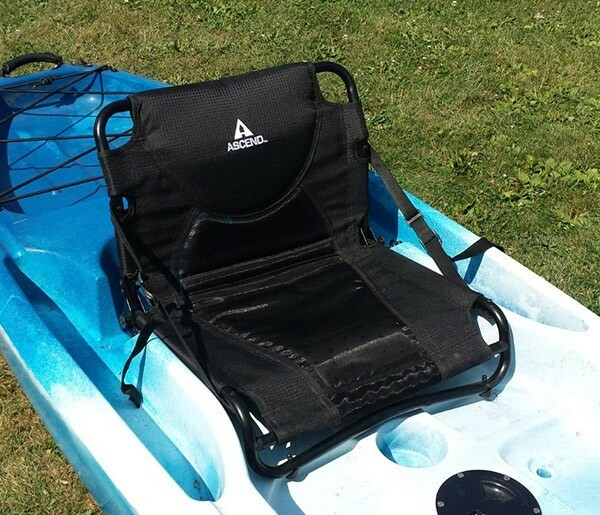 The Sawyer Mini starts with a good flow, but can turn sedate rather quickly. This problem is simply remedied by back washing the filter with the cleaning plunger and clean water. There are several compact water filters that compete with Sawyer. 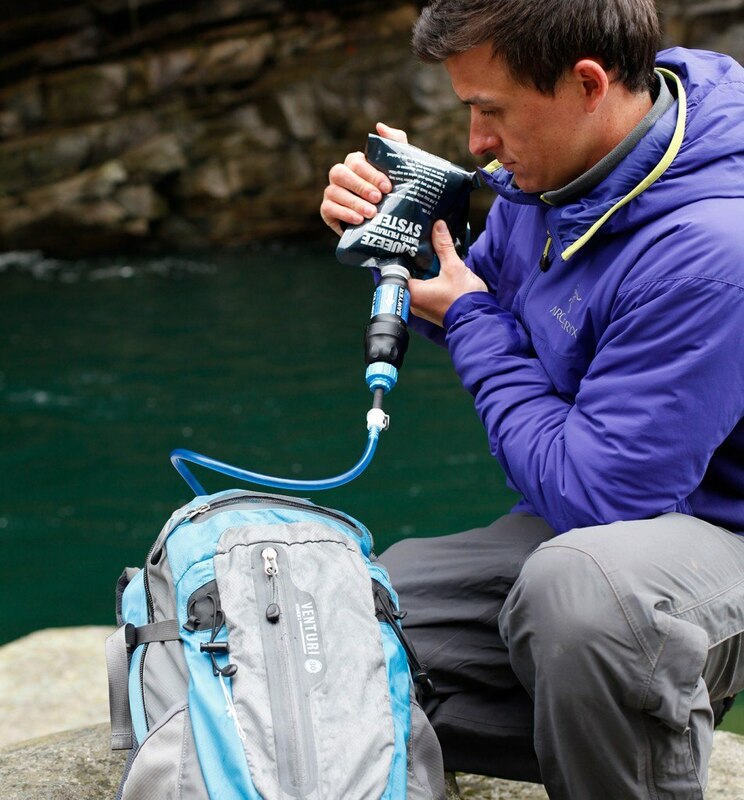 The LifeStraw and the LifeStraw Go are the most comparable in terms of size, versatility, filter mechanism and average life. Like the Sawyer it can be used like a straw to drink from the source or with the water bottle that comes with the ‘Go’. 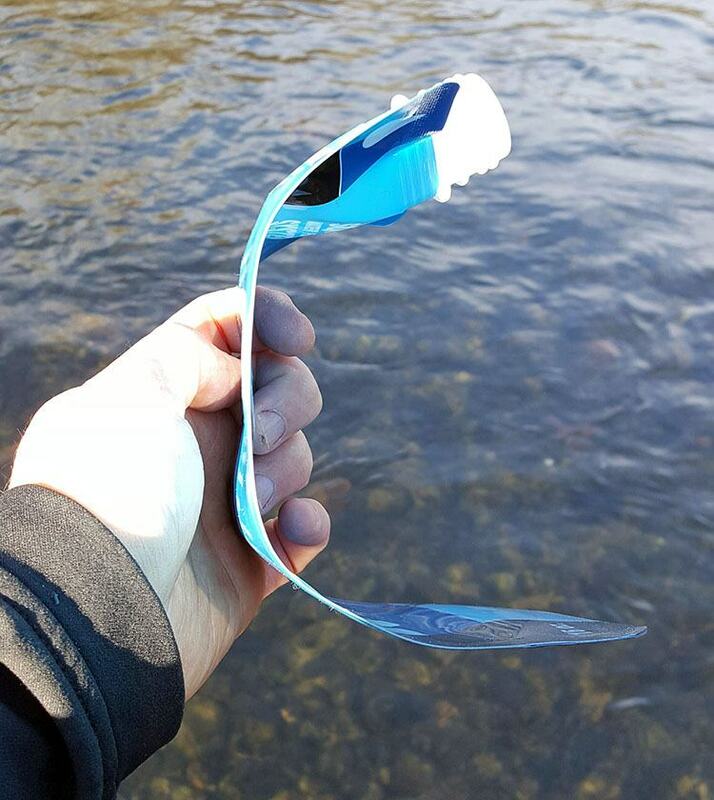 The Lifestraw packs light, pulls all the junk out of the water that could make you sick and cleans by simply blowing hard back through the filter. It costs around $25 which is also inline with the Sawyer Mini. 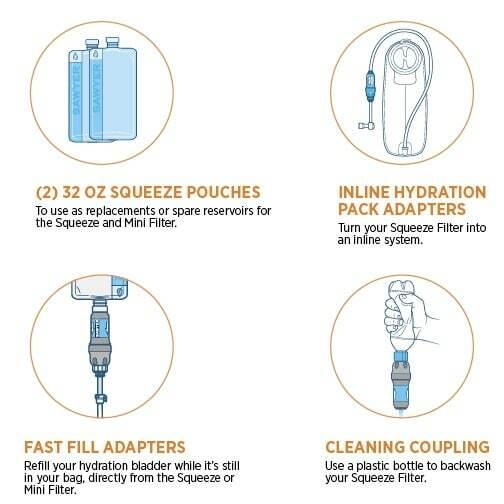 For $8.95 you can get the Fast Fill Adapter which allows a hiker to connect the filter directly to the hose, and filter water into the bladder of their hydration pack. This option is especially helpful because it doesn’t require you to remove the bladder from your backpack to fill it, which saves time. 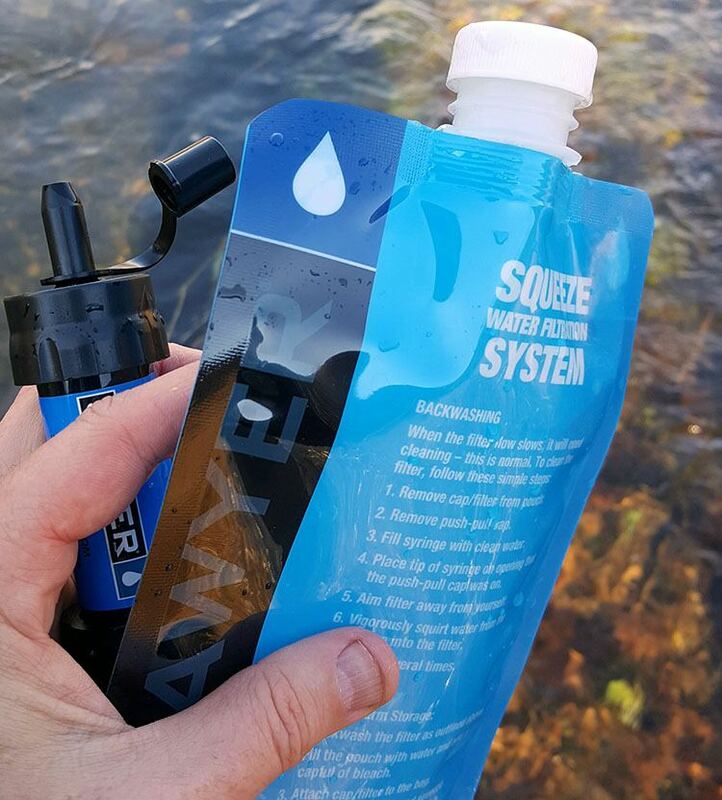 You can also opt for the ‘everything you need’ Filtration Accessory Pack for $19.95 which comes with two, 32 oz squeeze pouches, fast fill adapters, inline adapters, and cleaning coupling so you can backwash your filter with a plastic bottle. 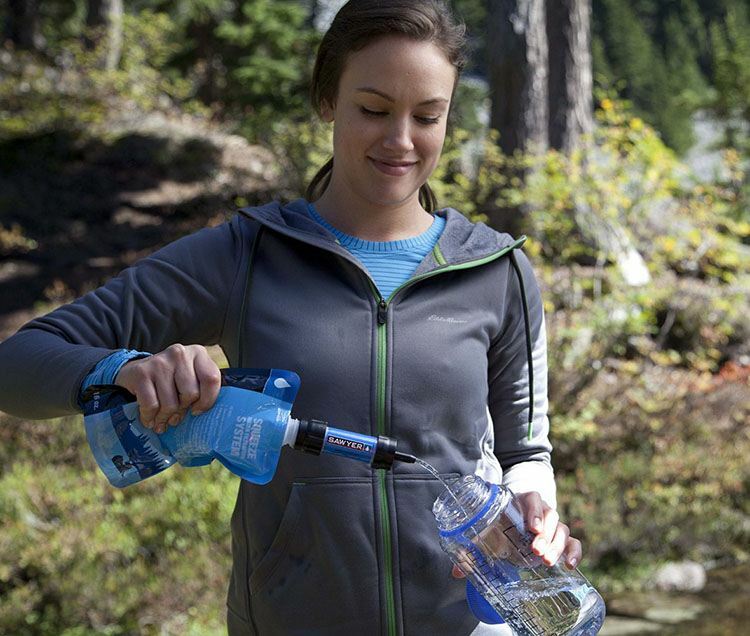 The Sawyer Mini Water Filter is a leap above any other filtration system. 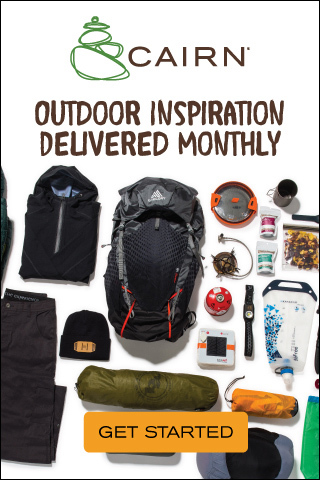 It’s compact, light, and made for whatever you encounter in the outdoors. 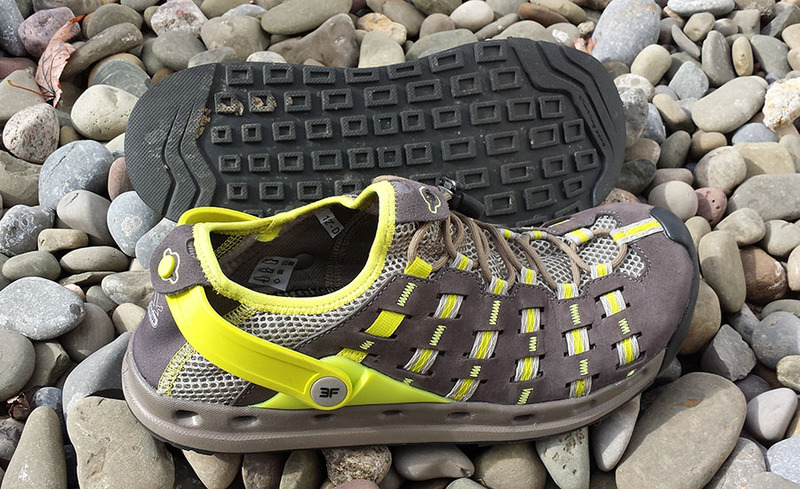 Whether you’re a thru hiker, section hiker, day trekker, fisherman or kayaker the Sawyer will be the easiest 25 bucks you spend on one of the most important aspects of adventure… staying hydrated. 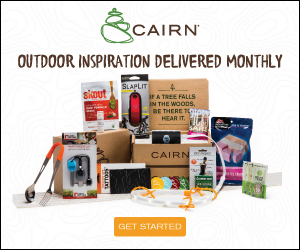 PreviousThe Coleman Tenaya Lake Tent Review (8p) – Is It Right for Your Family?